The American Heartworm Society is the leading resource on heartworm disease, and our mission is to lead the veterinary profession and the public in the understanding of this serious disease. 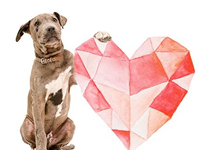 Every year, hundreds of stories are written on the diagnosis, prevention and treatment of heartworm, as well as on the plight of affected pets. These stories are an important way of reaching both veterinary professionals and pet owners with information they need to know about heartworm disease. The American Heartworm Society is led by a board of directors comprised of veterinarians and specialists in the fields of veterinary parasitology and internalmedicine. As leaders in the fight against heartworm disease, they are available as resources and authors of related stories. 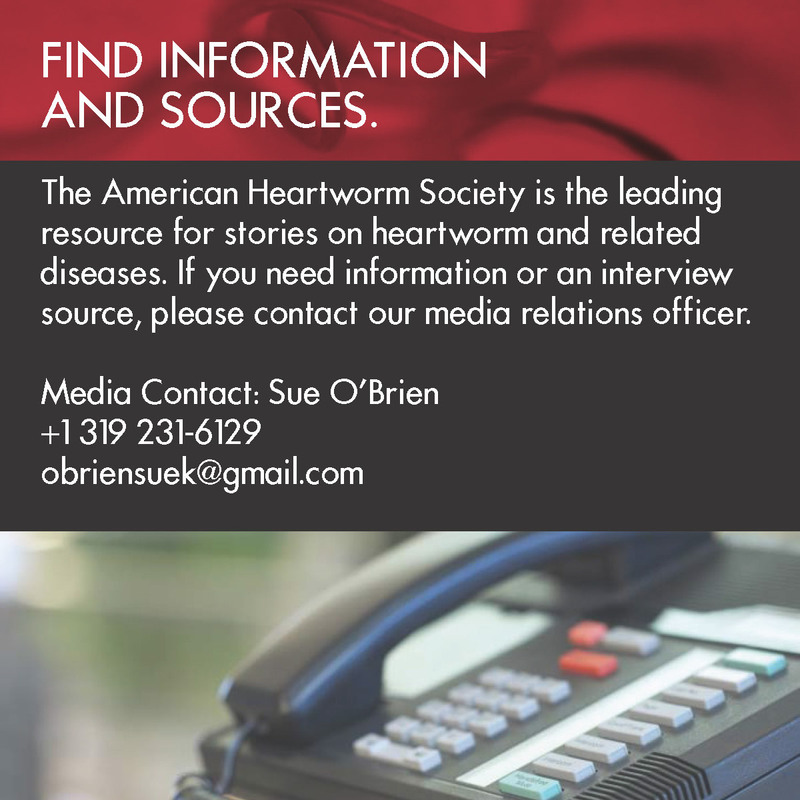 Members of the media are encouraged to contact the American Heartworm Society for information, visuals and interviews about heartworm disease. Please contact Sue O’Brien at Obriensuek@gmail.com or call 319-231-6129. All other inquiries, please email: info@heartwormsociety.org. All the drugs you need to fight heartworm are at your disposal. Now it’s time to educate and advocate. 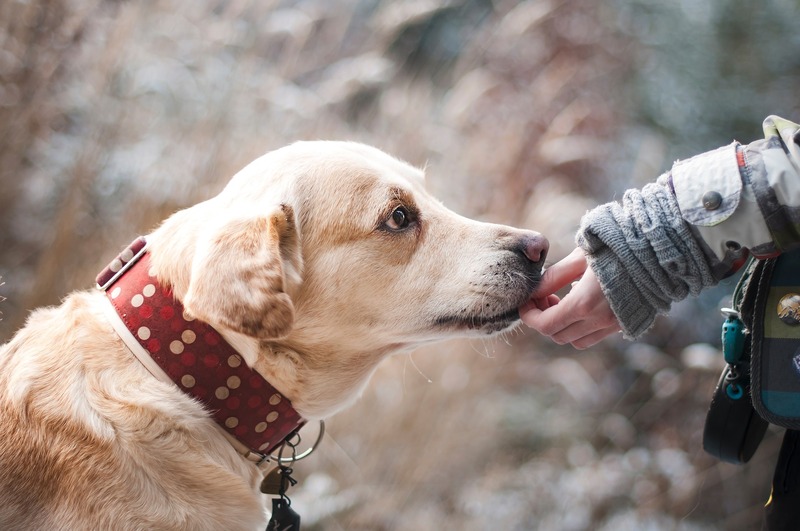 Conscientious pet owners understand they must be on the lookout for a host of issues that can affect the health and well-being of their pets. 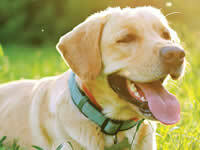 One such issue is heartworm disease. 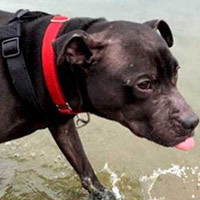 As temperatures grow warmer, Westside Veterinary Clinic and the American Heartworm Society (AHS) want every pet owner to be prepared for mosquito season and the risk that heartworm disease carries for pets. 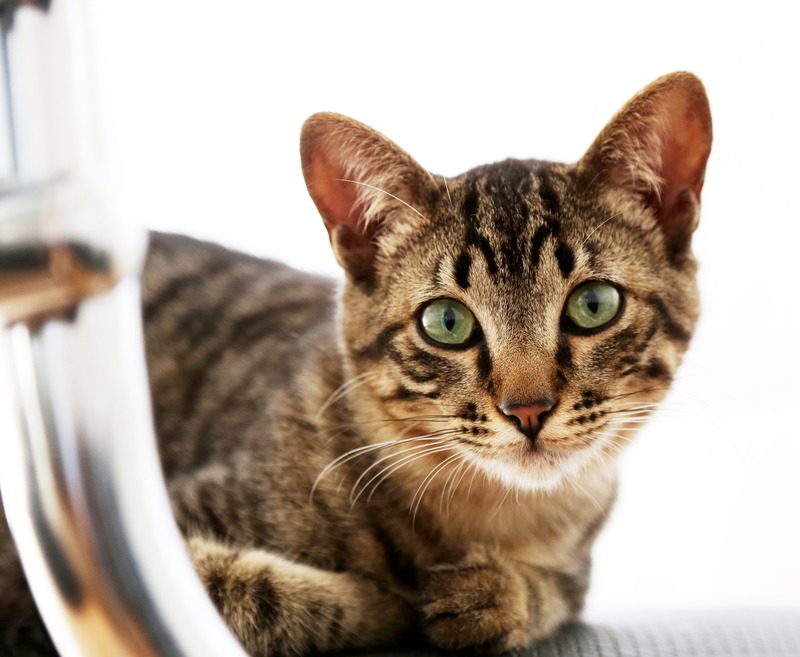 The heartworm disease landscape isn't what it used to be, which is why it’s so important for the veterinary field to get on the same updated page and prioritize prevention for cats. Spring is in the air and, unfortunately, so are the mosquitoes. We all hate the red welts and itching of a mosquito bite, but even worse is the possibility of disease transmission. 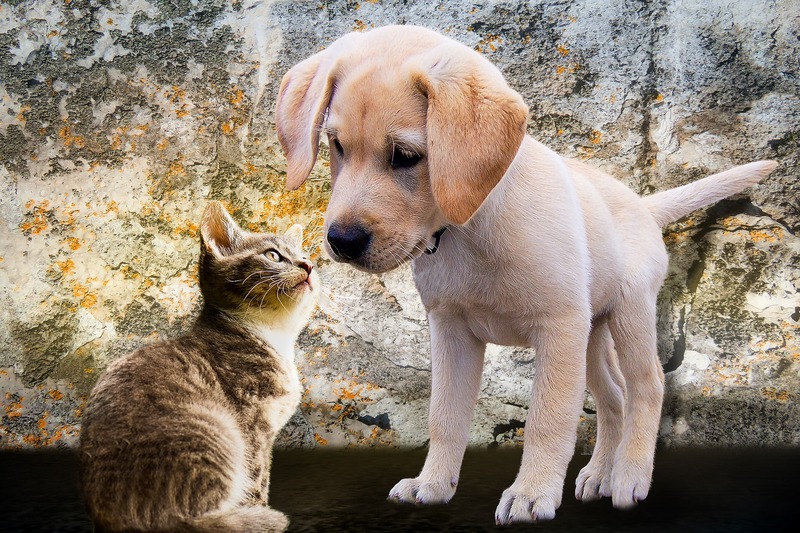 Most of us know that mosquitoes can transmit diseases to people such as Zika virus, West Nile virus and malaria among others, but did you know that the mosquito is the vector for heartworm disease transmission in dogs and cats? BOARDMAN, Ohio (WKBN) -- Mahoning County animal activists are warning about the dangers of heartworm in pets. A dog named Marnie had to be euthanized on Saturday after she was diagnosed with a severe case of heartworm. According to the American Heartworm Society, the disease is characterized by footlong worms that live in the infected animal's heart, lungs and other blood vessels. It's a blood-borne disease that causes lung disease, heart failure and damage to other organs. The disease can be spread by mosquitos. Wilmington, Delaware—From heartworm prevalence and resistance to the potential for new diagnostic, preventive and treatment options, attendees of the 16th Triennial Heartworm Symposium in New Orleans will gain insights into heartworm disease management, both today and in the future. 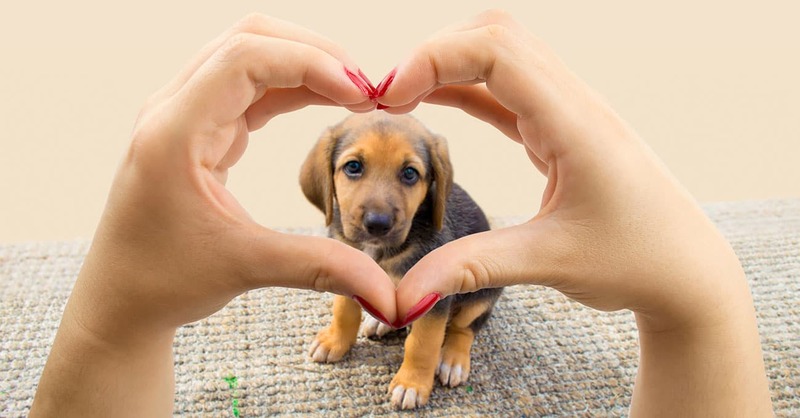 The symposium, entitled Understanding Heartworm Disease: From Science to Solutions, will be held September 8-11, 2019, at the Ritz-Carlton Hotel in New Orleans. The meeting is sponsored by the American Heartworm Society (AHS). In recognition of National Heartworm Awareness Month in April, the Texas Veterinary Medical Association (TVMA) is highlighting the latest protocols for heartworm management in The American Heartworm Society's (AHS) recently released 2018 Canine Heartworm Guidelines and encouraging pet owners to start the conversation with their veterinarians about heartworm prevention. Do your heartworm protocols need an update? 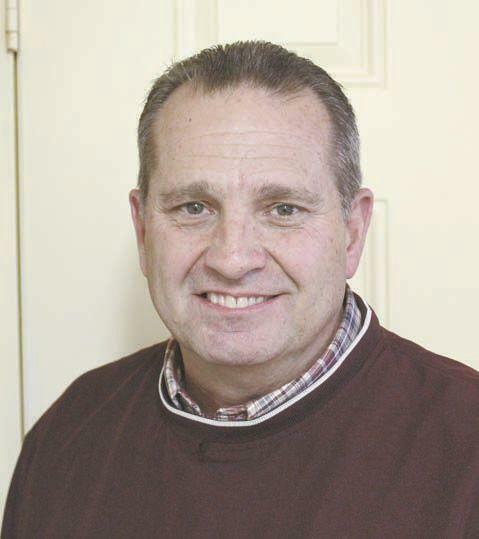 The Heartworm Hotline column is presented in partnership between Today’s Veterinary Practice and the American Heartworm Society (heartwormsociety.org). 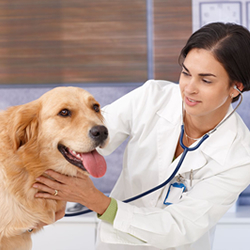 The goal of the column is to communicate practical and timely information on prevention, diagnosis, and treatment of heartworm disease, as well as highlight current topics related to heartworm research and findings in veterinary medicine. Can I Adopt a Heartworm-Positive Dog?